Molly is finding her search for underground water a tad frustrating. Never mind Molly…it’ll be snowing again soon…! 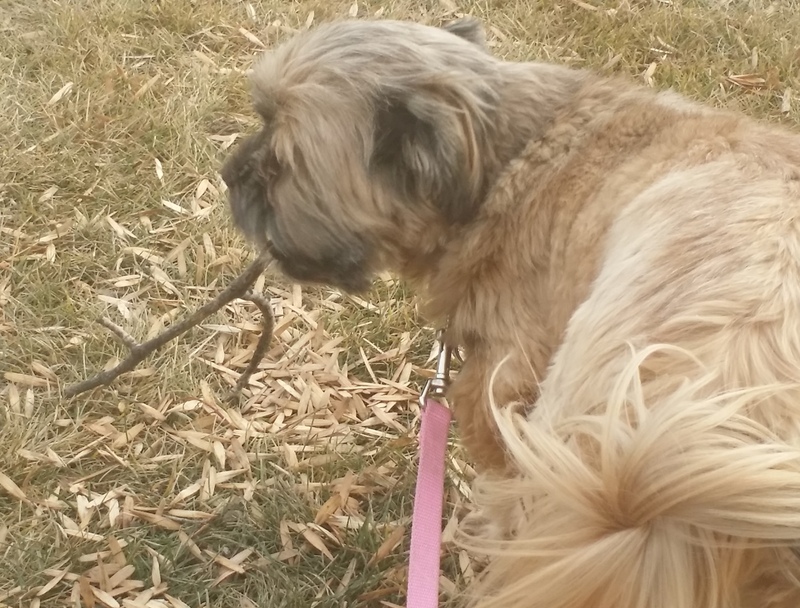 This entry was posted in Dog Walking, Dogs, Life, Musings, Nature, The Universe and tagged Bichon Shih Tsu, divining, Molly, opposable thumbs, twitching. Bookmark the permalink.